Property Of is the book that launched a major literary career. 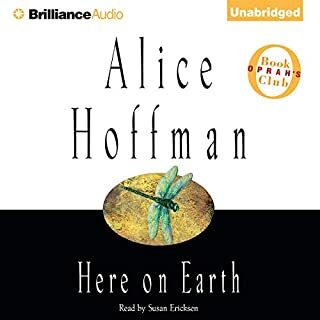 In it, New York Times best-selling author Alice Hoffman introduces a lonely outsider who wants desperately to belong. She deeply envies the tough, sultry girls who wear mascara and black leather and hang with the local gang known as the Orphans. 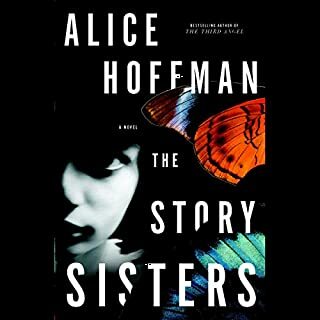 As the unnamed narrator determinedly tries to become the property of the gang's brooding leader, McKay, she will discover what can and cannot be possessed. When Ethan Ford fails to show up for work on a brilliant summer morning, none of his neighbors would guess that, for more than 13 years, he has been running from his past. His true nature has been locked away, as hidden as his real identity. But sometimes locks spring open, and the devastating truths of Ethan Ford's history shatter the small-town peace of Monroe, affecting family and friends alike. 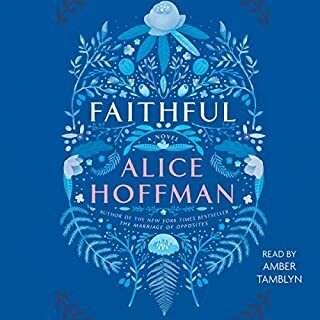 in The Third Angel, Hoffman weaves a magical and stunningly original story that charts the lives of three women in love with the wrong men: Headstrong Madeleine Heller finds herself hopelessly attracted to her sister's fiancee. Frieda Lewis, a doctor's daughter and a runaway, becomes the muse of an ill-fated rock star. And beautiful Bryn Evans is set to marry an Englishman while secretly obsessed with her ex-husband. 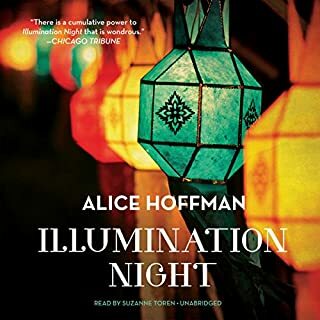 Alice Hoffman, the best-selling author of such beloved novellas Practical Magic and Seventh Heaven, has written a powerful story of love that shows why she has been called a "born storyteller" (Entertainment Weekly). 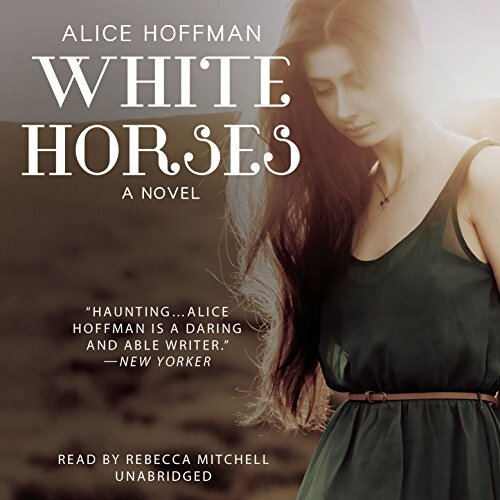 When Teresa was a little girl, she dreamed of dark-eyed, fearless heroes on white horses who would sweep her away. 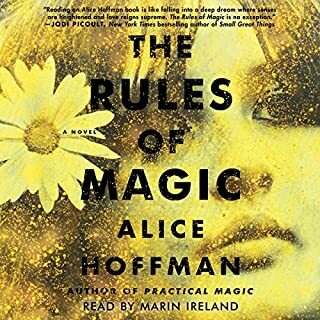 But now, as the grown-up Teresa negotiates life and love, she begins to understand that fairytales don't always come true. 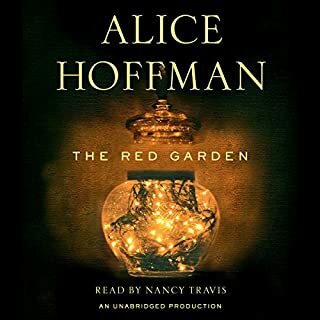 ©1982 Alice Hoffman (P)2014 Blackstone Audio, Inc.